Here it is, the incredible vape juice that will take you to a land of fantasy – Cuttwood Unicorn Milk. 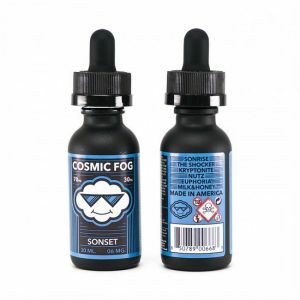 Ever wondered what the perfect creamy e-liquid tastes like? Well, look no further because Unicorn Milk is just that awesome. It features a perfect blend of enhanced strawberry extract and four unique fresh creams. Once you get a taste, you will not be able to stop yourself until the bottle is gone. First of all, the flavors in Cuttwood Unicorn Milk are insanely good. So good, in fact, that you find yourself wondering if what you are smelling is not the most wonderful strawberry milkshake ever. And that is just from opening up the bottle. As you inhale the vapor, you are overwhelmed with this creamy strawberry heaven. The sweet, ripe strawberry and the soft smooth fresh creams dance around your taste buds in perfect harmony. If you enjoy any kind of creamy or dessert flavors, you will surely enjoy Unicorn Milk. The quality is amazing and the flavors are definitely top notch. Furthermore, the Cuttwood Unicorn Milk features a VG to PG ratio of 70/30. This means that it produces an incredible amount of vapor while keeping the flavors rich and smooth. Also, the vapor is really soft and silky smooth. In addition, Unicorn Milk does not have that hard throat hit, so you will be able to vape it all day without having to worry about hurting your throat. The vape juice is available in different nicotine strengths to suit anybody’s needs. 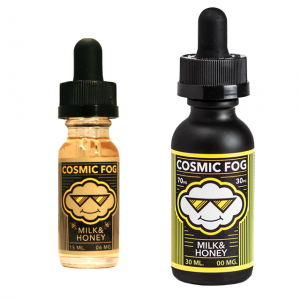 Unicorn Milk can be acquired in nicotine-less (0mg), 3mg, 6mg, 12mg concentrations. 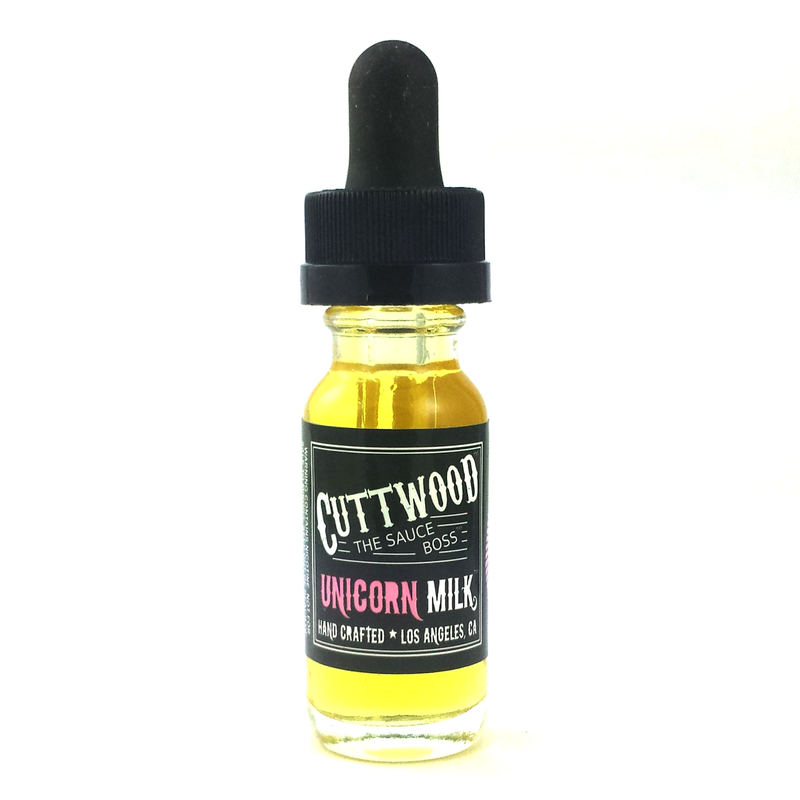 Overall, Cuttwood Unicorn Milk is a terrific e-liquid. The flavors are rich and the vapor is silky smooth. Just one taste is enough to become your favorite everyday vape juice.